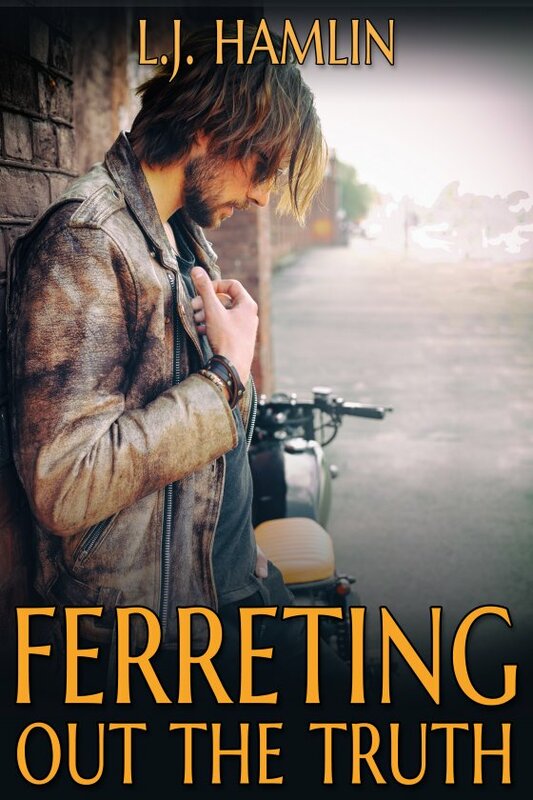 Ferreting Out the Truth by L.J. Hamlin is now available! What happens when a closeted animal activist and were-shifter hires a “problem fixer” to save his friends from being wrongly convicted of murder? Ryan Hunter soon finds out when he slinks off to meet a mysterious stranger named Ian West, another were-shifter who possesses not only a dangerous reputation, but also the prestige for successfully performing unusual tasks, regardless of any legal restrictions he might face. But to Ryan’s pleasant surprise, he finds Ian not quite as menacing as he was led to believe, and also extremely attractive. Sparks immediately fly between them, and Ryan can only hope that once the urgent mission to save his friends is complete, he and Ian might be able to get to know one another better, despite their enormous differences. Not only is Ryan hiding his true sexual orientation from those who know him best, but he has the ability to shift into a raven, whereas Ian, openly gay, has the unique ability to shift into a ferret. Can the men cope with the hurdles awaiting them in their secret undertaking, as well as those they must face in their personal lives?